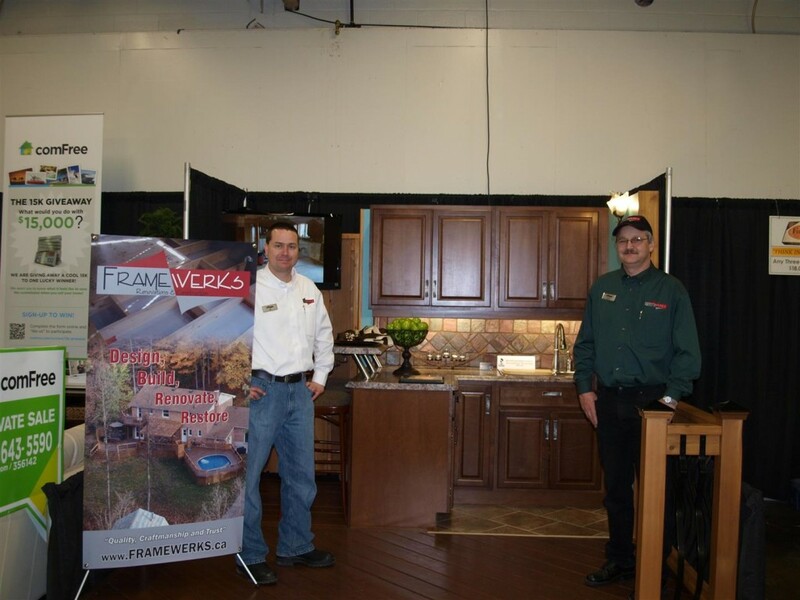 Framewerks would like to thank all of those who took the time to stop by and vist our booth at the 2012 Life Style Home Show. We had a great time meeting all of you and discussing your projects. We will be following up with those of you who left us contact information in the coming days. For those of you who did not make it to the show here are a few pictures of our completed booth.